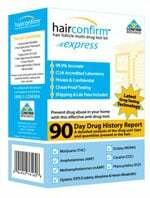 Looking to pass a hair drug test? 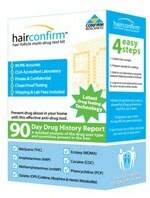 Hair drug tests are one of the most popular test methods used by law enforcement today, as most hair samples deliver a weeks-long history of any previous drug use or exposure to toxins. 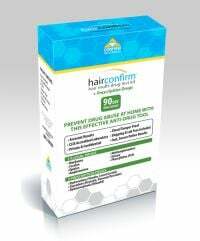 Our hair purification shampoos quickly and effectively cleanse the hair and scalp to remove impurities from the hair follicle itself, while our hair drug testing kits are extremely accurate and are generally more sensitive than urine or saliva tests. Each 100% confidential test kit can tell you exactly what impurities are in your system, including hydrocodone, amphetamines, THC (marijuana), opiates, phencyclidine, oxycodone, and much more. Order today and you’ll receive your test kit in no time, to ensure you pass your hair drug test. Then, simply provide a hair sample, send the confidential kit back to the lab, and you’ll see the results quickly. If you have an upcoming drug test or health screening and you’re worried about potential toxins in your system, order a hair follicle drug test kit today!